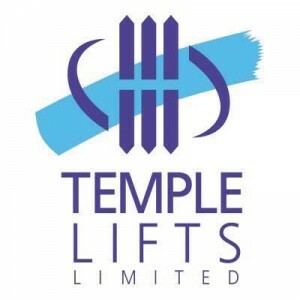 Lift maintenance, repair and modernisation company Temple Lifts has been trading since 1989. Temple Lifts’ clients include Boots, Waitrose and housing associations such as Hyde Housing and Sanctuary Housing. Over the last two years the service side of Temple Lifts’ business, which sits at the end of the sales cycle, has grown considerably. Winning big contracts has rewarded Temple Lifts by adding over 40% to its service business. The company currently employs 45 field service engineers and has been using Protean Software since 2001. When Financial Director Mark Kane joined the business in 2007, he soon realised that the company was not using Protean Software to its full potential. “We had lots of paperwork and lots of disparate systems and spreadsheets,” said Kane. Temple Lifts needed scalable technology that could adapt to its business growth. 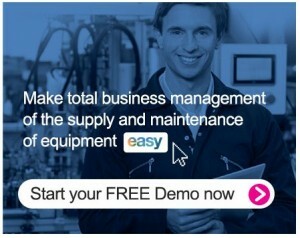 The software would need to enhance productivity and reduce costly waste. Initially Temple Lifts considered four different options for solving its business challenges. In May 2010 the decision was made to take on proper training and take better advantage of Protean’s hand held technology. Training for both staff and field engineers commenced. Protean Software has since enabled Temple Lifts to set up different visit types and billing types for different contracts. Service engineers are guided down paths to complete a service. The process reduces duplication of effort.